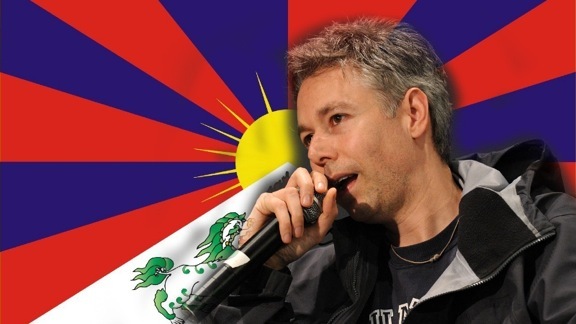 While reading the Full Contact Enlightenment blog, I clicked on this page, where I read the Bodhisattva Vow by Adam Yauch (aka MCA), which really resonated with me. The Beastie Boys video didn’t, but the vow did. I feel that I have just started on that path with the counseling I am doing, and in 2 short months, so much good has come from it. It has truly allowed me to weather the storm better. I do know I have a long way to go, though, and I hope to help many, many people along the way. This entry was posted in Music, Spirituality and tagged adam yauch, beastie boys, bodhicitta, bodhisattva, buddha, buddhism, devotion, faith, mca, music, musicians, rapper, religion, songwriter, spirituality by AmyRxBaker. Bookmark the permalink.